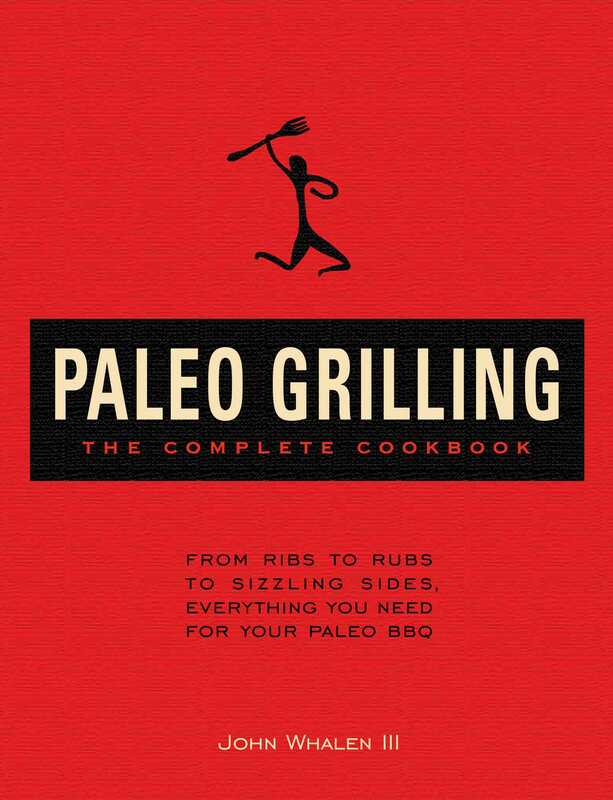 With over 250 mouthwatering paleo barbecue recipes, this definitive cookbook delivers charred perfection to grillmasters seeking a healthier lifestyle. There’s no doubt that adopting a Paleo diet and saying goodbye to dairy, grains and starches can be challenging. But this cookbook makes the Paleo diet easy, taking you step-by-step to a healthier lifestyle, one that has been proven to promote weight loss and a stronger immune system… without skimping on that bold barbecue flavor! With over 250 tantalizing recipes, this cookbook promises to bring out the best in each simple, hearty ingredient, starting with Paleo-friendly rubs and marinades, moving on to meats and veggies, and ending with decadent desserts (grilled peaches, anyone?). Filled with grilling guidance, Paleo wisdom, shopping advice and an extensive variety of dishes, there’s no better way to enjoy the simple pleasure of eating delightful, wholesome food. "John Whalen’s recipes are uncomplicated and accessible–even to a novice griller–while delivering complex flavors and unexpected elegance. His sauces, starters, and sides offer surprising and colorful combinations that really work. I find myself actually wanting to fire up the coals, and that’s saying something. Who knows? I might just earn my chops after all."